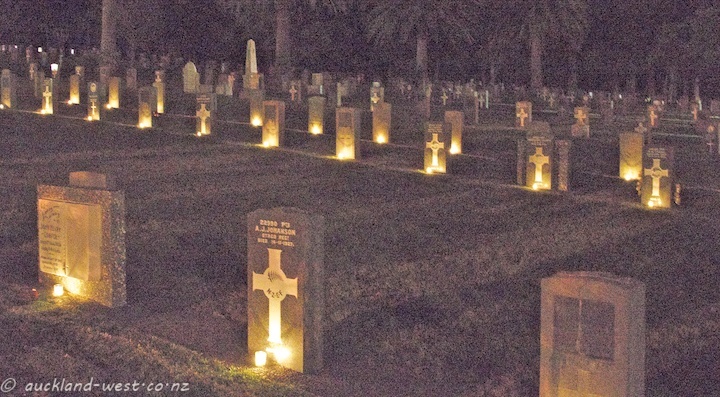 Anzac Day is a day of remembrance, in particular commemorating a battle at Gallipoli in 1915. 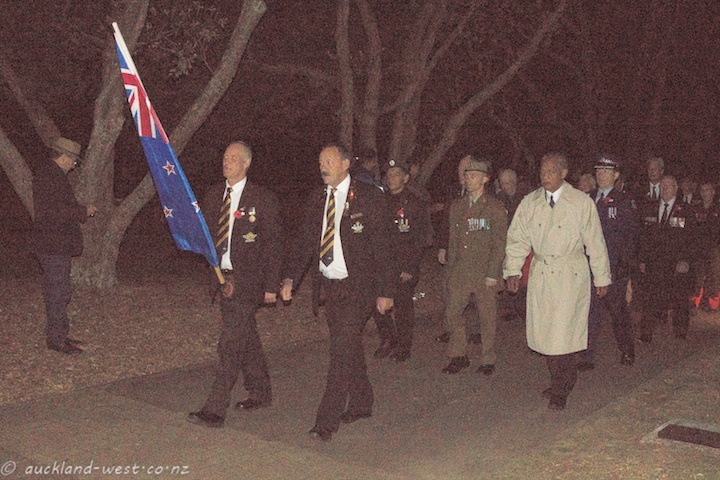 Throughout the country, parades and commemorative services are being held, beginning in many places with a dawn parade. 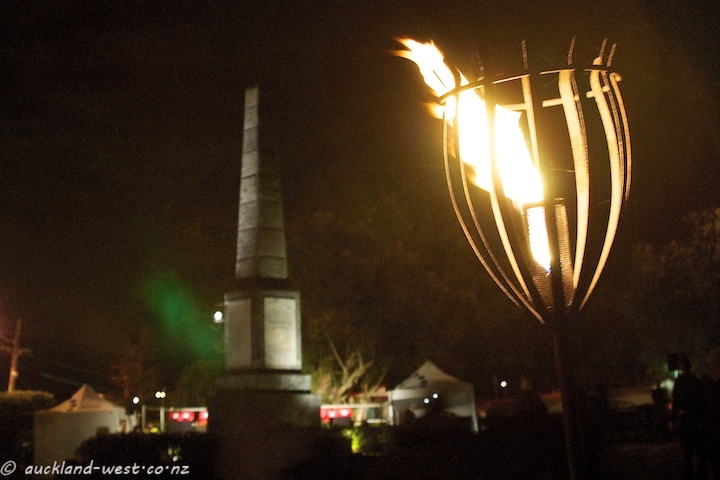 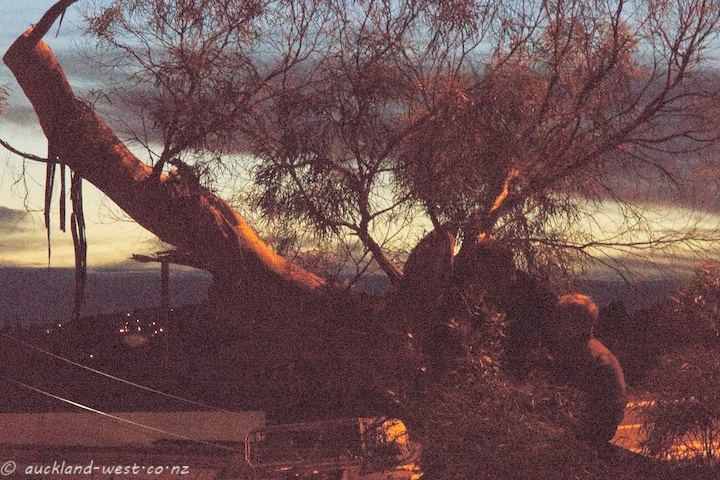 These are some impressions of today’s Dawn Service at Waikumete Cemetery.